Seattle's most recommended bridal makeup artist! There's a reason why Renee is Seattle's most recommended bridal makeup artist. 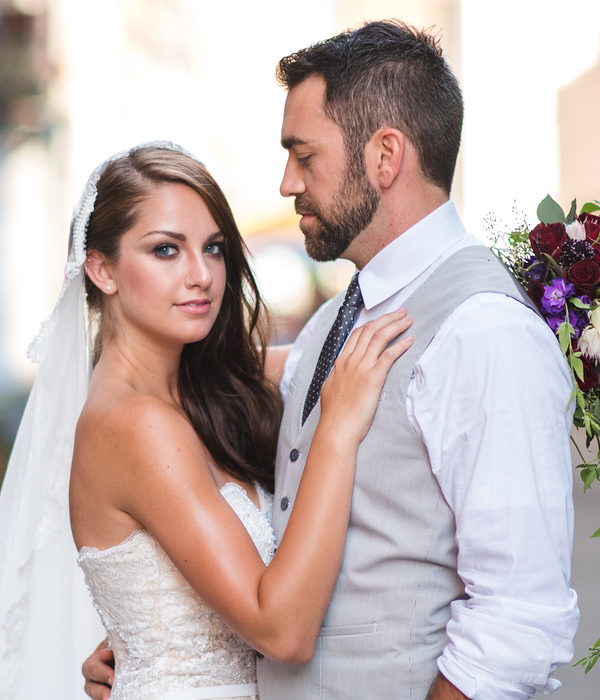 She offers elite wedding makeup services including airbrush makeup, contouring, skin care and styling.
. . . Hear what clients are saying . . .
"Renee Saia is seriously an amazing and TRUE makeup artist! She made me feel and look the most beautiful I have ever looked in my entire life. My makeup and hair was exactly what I was looking for, elegant, soft and glowing. I couldn't have asked for a more perfect day. I will remember this day for the rest of my life." Wedding photography courtesy of Patrick Nied.